for $132,000 with 4 bedrooms and 2 full baths, 1 half bath. This 2,214 square foot home was built in 1924 on a lot size of 0.180 Acre(s). All brick 4 Br 2 1/2 Ba with large front porch, covered 1 car carport parking and additional access to upstairs thru outside entrance. Freshly painted, upgraded light fixtures. 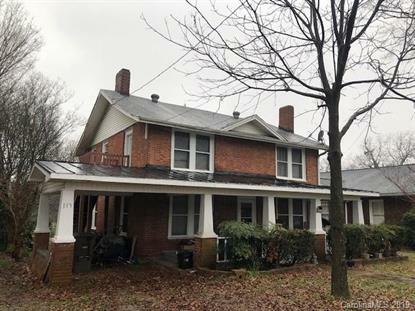 Fantastic location - convenient to downtown, shopping and I-77.